Cliff Rosenthal cofounded and for two decades helped lead the CDFI movement. 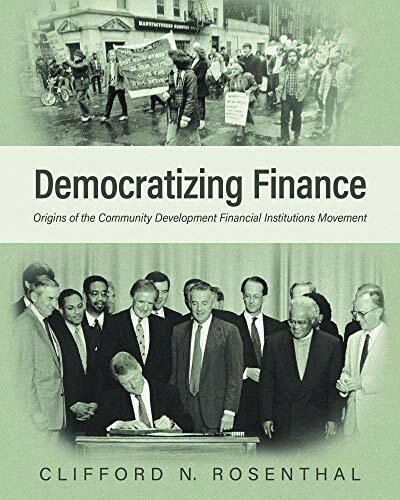 As CEO of the National Federation of Community Development Credit Unions and later as the first director of the Office of Financial Empowerment of the Consumer Financial Protection Bureau, he devoted his career to bringing financial services to low-income and minority communities. He lives and works in Brooklyn, NY. Available for purchase from Amazon, Barnes & Noble, FriesenPress, and other online booksellers. This event is open to the public, but please register so we know how many to expect and so you receive a reminder about the event.